Eugene Souleiman is going LIVE! And we’re offering 5 JOURNAL READERS the opportunity to tune in FREE! Head to thejournalmag‘s insta and follow the prompts for your chance to win! 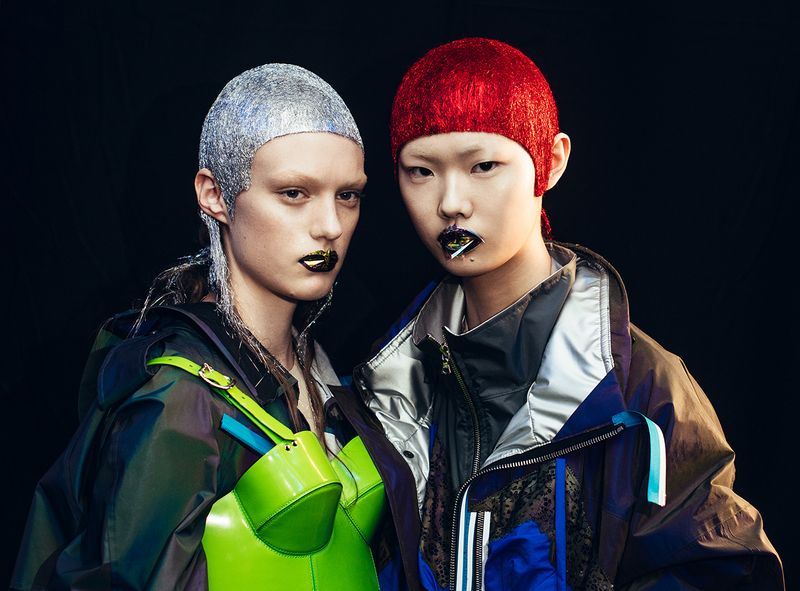 He’s one of the most celebrated stylists on the planet (nay, universe) a consummate artist revered as much for his technical prowess as an awe-inspiring body of work. 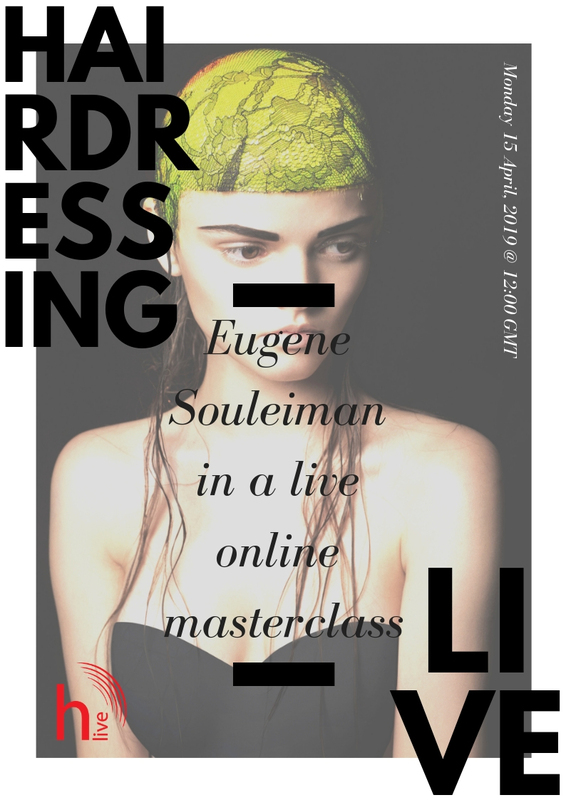 Now, Britain’s King of Hairdressing – Eugene Souleiman – is offering stylists the world over a unique opportunity to bask in his greatness, with the reveal of his first online masterclass, scheduled for this April. 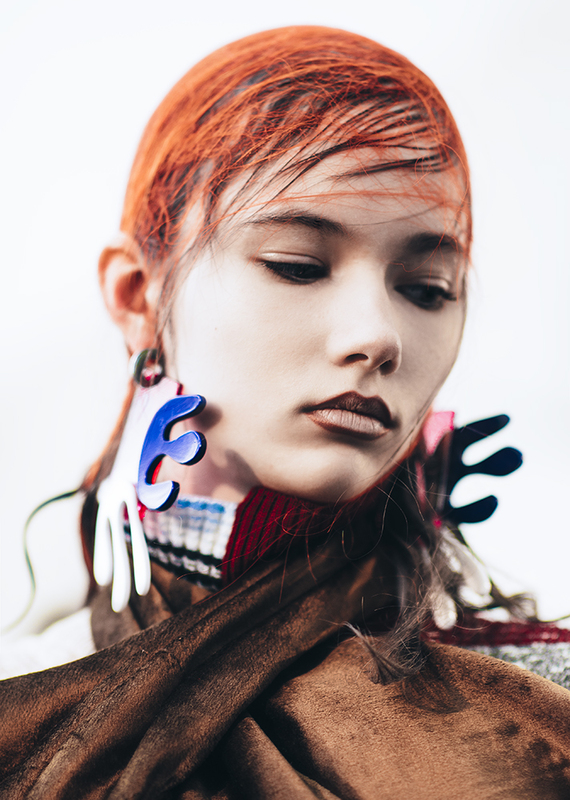 An unmissable offering, the three-part Masterclass will see Eugene take participants on an intimate journey through his creative process, as he shares his artisanal approach to hairdressing through a selection of demonstrated hair looks. Administered online via the Hairdressing Live portal, each class will be delivered before an intimate audience of 30 guests, including a number of industry greats (Anthony Mascolo, Angelo Seminara and Tim Hartley, to name a few). 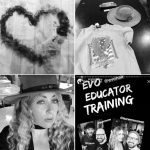 Each Masterclass will also include a live Q&A segment, in which guests – and online participants alike – will be invited to delve into the mind, inspiration and creativity of the revered stylist, through a series of career, technique and process-centric questions. The Techniques: Eugene will show specific techniques and looks unique to session styling. 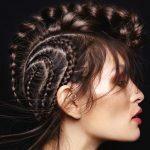 The Creativity: Eugene will share his unique artisanal approach to hairdressing while freestyling with a range of materials to develop original looks.